This tour focuses on a very harmonious district of Moscow. Our first destination is the Novodevichy Convent, the beautiful Moscow nunnery, whose picturesque look have been carefully preserved. 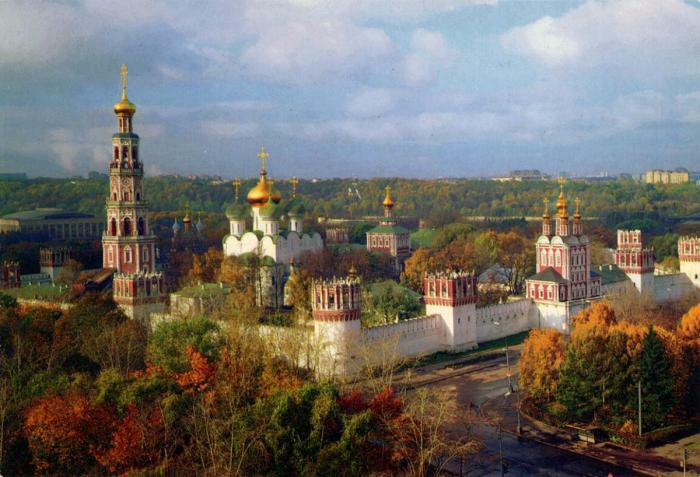 Then, we will visit the Novodevichy cemetery, the final resting place of the Russian military, political and cultural elite, which contains a fascinating collection of memorial art. And the third highlight of the area is the house of Leo Tolstoy. There are many thrilling stories connected to the convent which, at different points in its history, served throughout its history as a shelter, a prison for women of noble birth, a royal residence, a French arsenal and a museum of anti-religious propaganda! The place could have been blown up several times but each time it was saved by the acts of brave and patriotic people. A relaxed walk to the other side of the pond affords truly stunning views of the convent! The Novodevichy Cemetery is a graveyard containing hardly any traditional crosses, but featuring a very soviet atmosphere. Tourists are often entralled by the life stories of prominent Russian people, that are buried here. 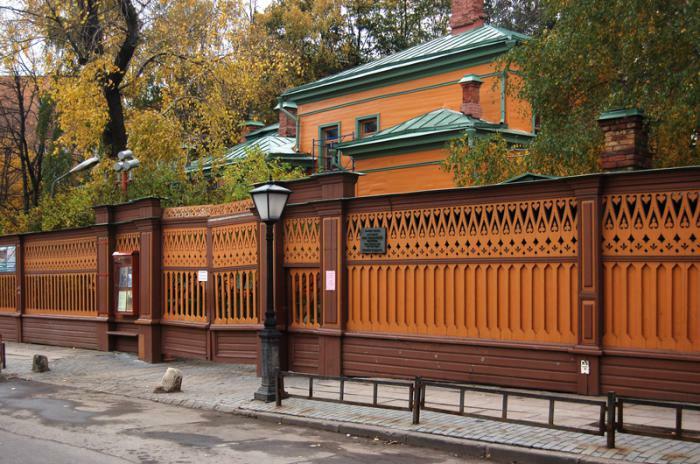 Leo Tolstoy's house-museum is a wooden mansion with a garden, which look so unexpected among high-rises around it! The writer preferred to live in his countryside estate Yasnaya Polyana, but when his elder children needed to get an education, the family moved to Moscow and spent here 8 winters. In the house one can feel the personality of Tolstoy very closely, learning about his habits and looking at many genuine belongings of Tolstoy.